The Bugatti Veyron is a groundbreaking technological achievement, but its successor may have enough power to actually break the Earth. 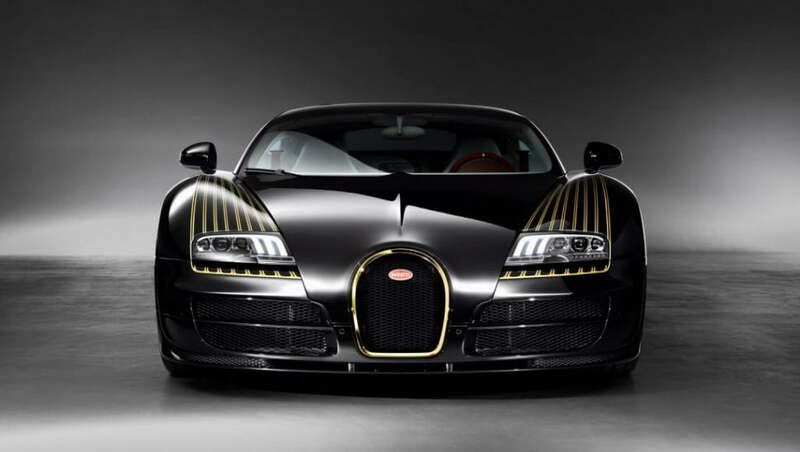 According to Reuters, the new Bugatti will generate an absurd 1500 horsepower by taking notes from hybrid hypercars like the McLaren P1, LaFerrari, and Porsche 918. 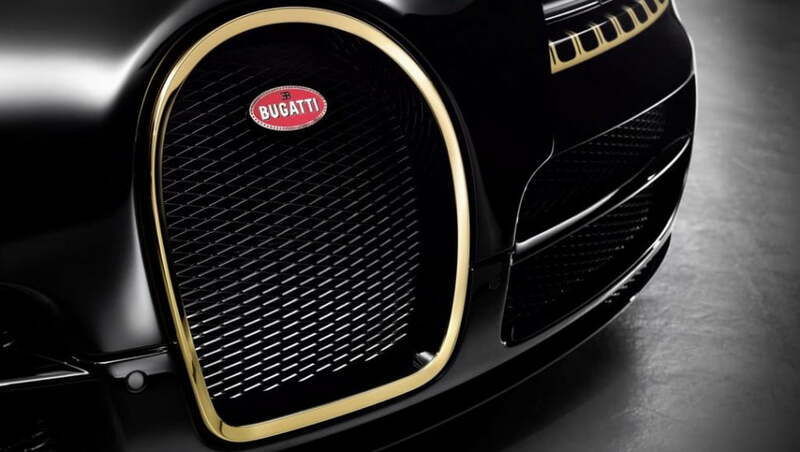 It will use the same 16.0-liter, quad-turbo W16 as the Veyron, but there will be an electric power source added, allowing the Bugatti to produce that monumental, ridiculous amount of thrust. Well, there’s one applicant for the understatement of the century. The successor to Veyron was likely designed to wrestle the title of “World’s Fastest Production Car” back from the Hennessey Venom GT, a Lotus Exige-based, 1,244-hp speedster that tops out at 270 mph. 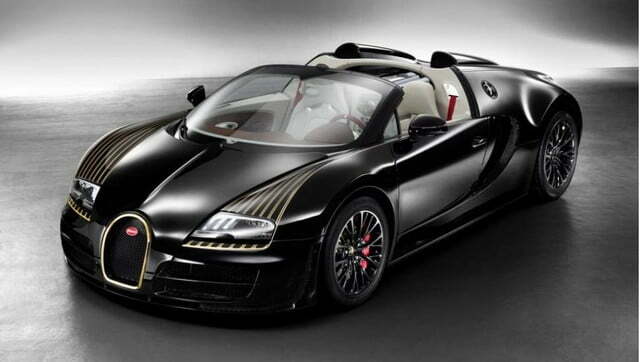 The Veyron Super sport owned that title until February 2010 with a top speed of 268 mph. With enough grunt to change the rotation of the Earth, the Bugatti might just do it, even though will surely weigh significantly more than the 2,743-lb Venom. 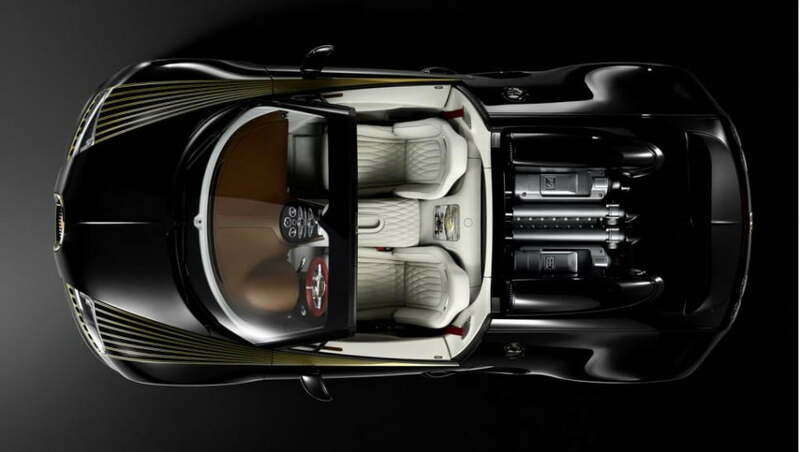 The luxurious Veyron weighs in at 4,162 lbs. The hybrid powertrain is a first for the French and German company, but after the success of the P1 and its competitors, Bugatti’s executives see hybrids as the future. 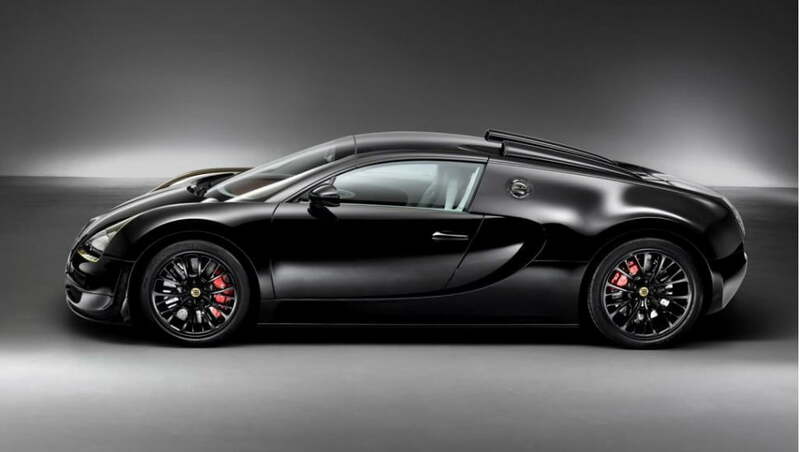 Like the record-breaking Super Sport, the Veyron’s replacement will have an extremely limited run of around 450 units. So if you want to be a part of the record books, you’d better get your wallet ready.